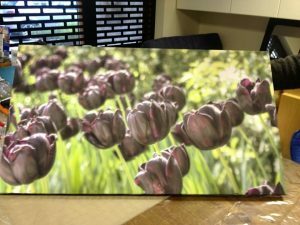 How to care for your canvas prints and keep them looking great. Canvas prints should not be hung above radiators. Rapid changes in temperature can (over time) cause paper and wood to warp and dry out and change the shape of the frame. Damp can cause pictures to ripple and encourages fungal growth – which are most likely to show as very small stains. It is always best to avoid hanging framed pictures in humid conditions such as bathrooms. 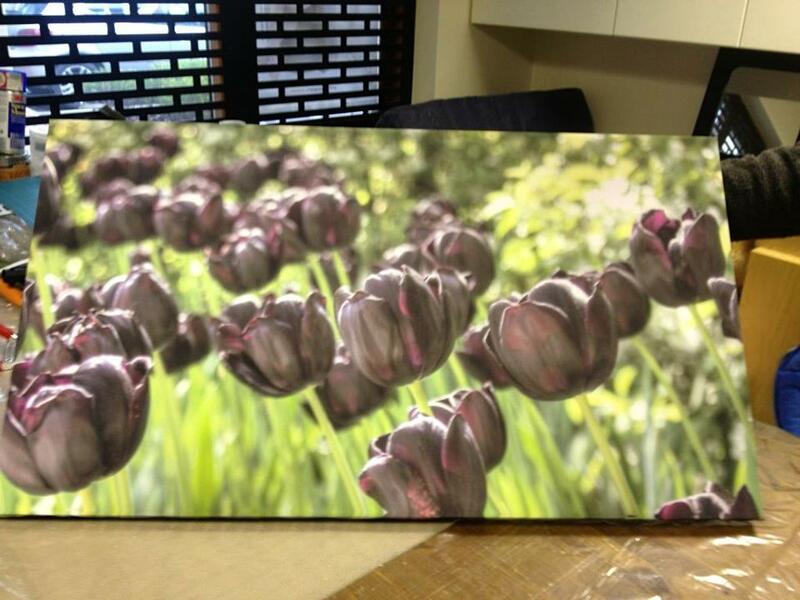 Avoid hanging your print directly opposite large windows as sunlight can fade colours. If you would like us to, we can apply an optional top coat varnish which provides a degree of UV protection and keeps colours brighter for longer. – Highly recommended! Remember most pictures are best viewed at eye-level. When hanging a group of pictures of different sizes align the top edges. Groups of pictures need not be hung in symmetrical patterns, but they should follow some sort of overall design. Try arranging them on the floor first. Odd numbers work best when arranging a group. When carrying and transporting a picture, grasp the frame firmly on both sides. If you have to store pictures, make sure they are stacked vertically and the right way up. When stacking pictures, stand them ‘glass to glass’ so that the hangers do not damage the frames.